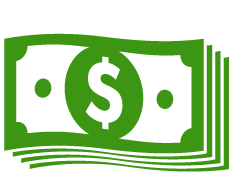 Get 10-20% off sitewide, codeless coupon. The Arizer Solo is a super efficient hand held portable vaporizer by Arizer Tech, the brilliant minds behind the Arizer Extreme Q. Arizer has improved everything you might think you know about portable vaporizing. 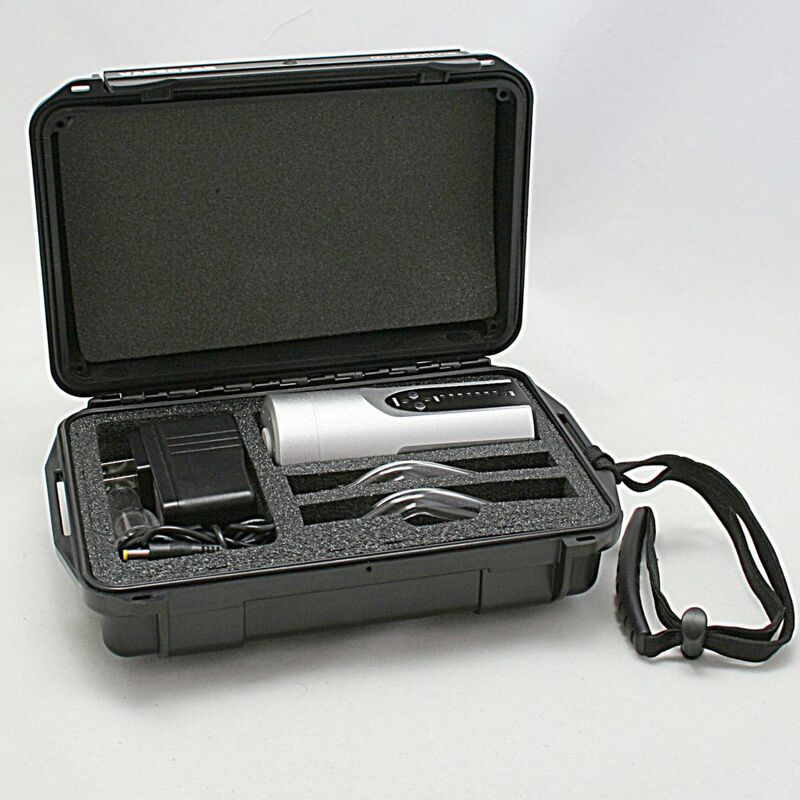 It is built of a sturdy aluminum that is highly resistant to scratches and other wear and tear, making it the ideal vaporizer for those who are out and about often and need something that can keep up with them. 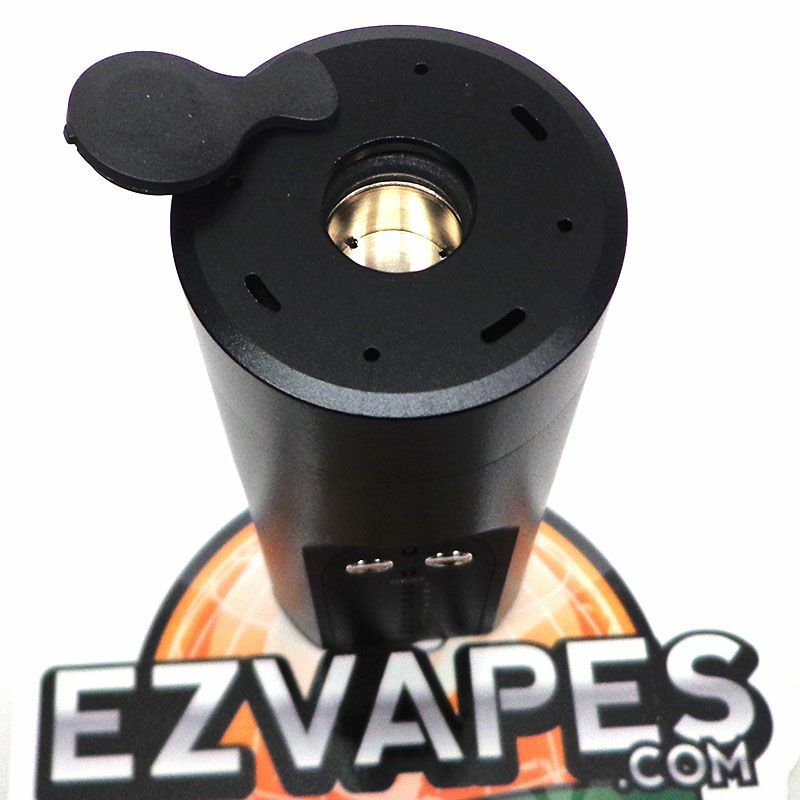 Its heating element gives it the ability to deliver a vapor quality that is right next to any table top vaporizer, but is extremely easy to use at the same time. The heat level is set by simply selecting 1 of 7 different temperature settings, making vaporizing right out of the box as simple as can be. Also, the Arizer Solo's lithium-ion battery is unmatched, taking only about 2 hours to charge but lasts through an astonishing 4+ hours of vaporization. 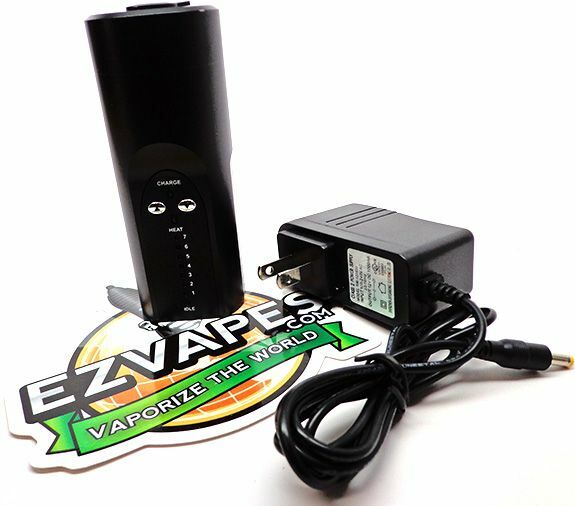 The newest version allows you to heat-up and vaporize with the unit while it's charging, so you no longer need the A/C power adapter to turn the Solo into a table top vaporizer with unlimited power. 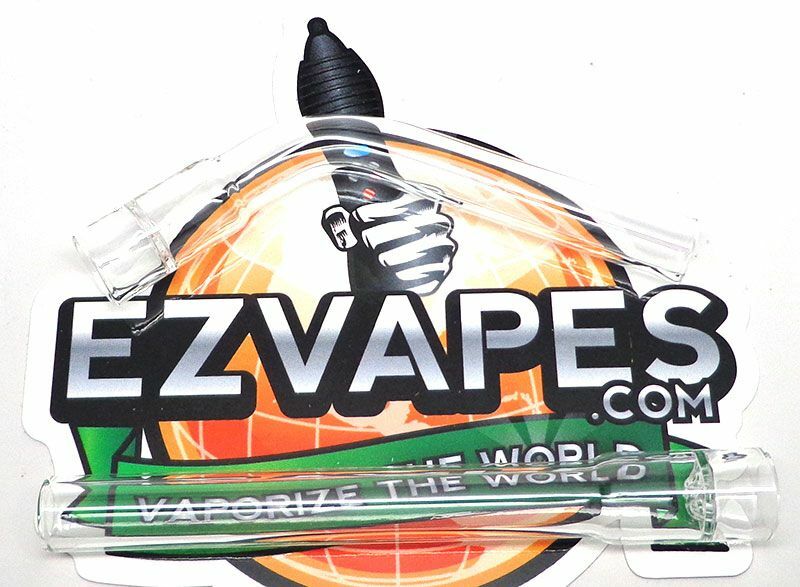 Add in the fact that this vape uses an all glass mouthpiece to connect to the heating element and you have one amazing portable vape. 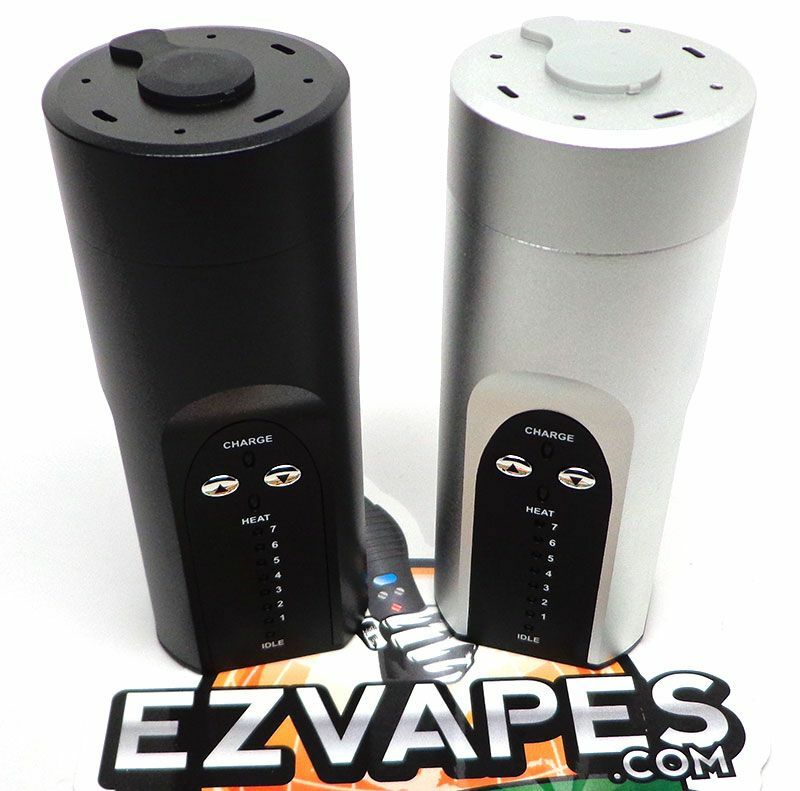 The Arizer Solo is one of the newest portable vaporizers on the market and has totally changed the game. Available in Black or Silver. 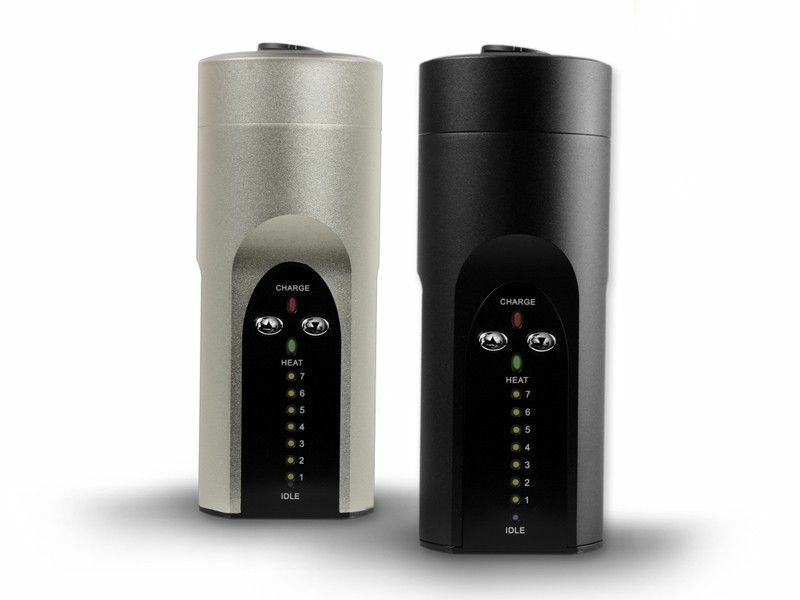 The Arizer Solo has an aluminum chassis with a stainless steel blend chamber and glass mouthpiece. 2 year warranty restricted to normal use, with a lifetime warranty on the heater. 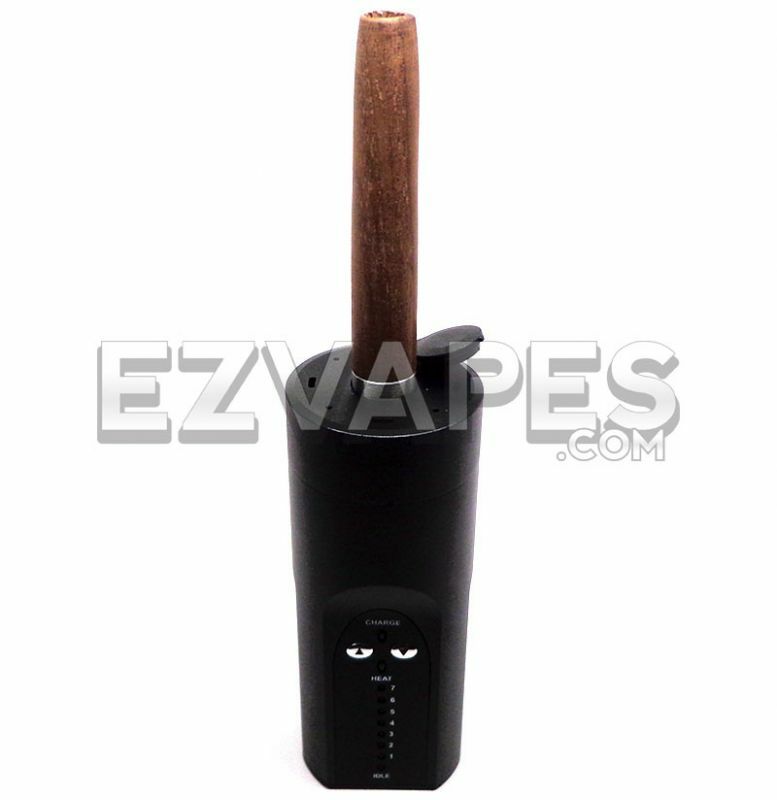 This device is an aromatherapy or "dry blends/essential oil" vaporizer, and is intended for adult use with safe, natural, and legal "blends/essential oils" only. It does not simulate tobacco smoking and does not contain and is not designed for use with tobacco, nicotine, or e-liquid (including nicotine-free). Always speak to your healthcare provider before vaporizing any substance.